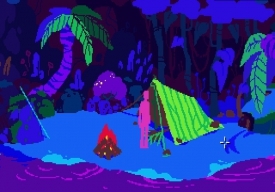 "An narrative driven adventure about escaping a deserted island." 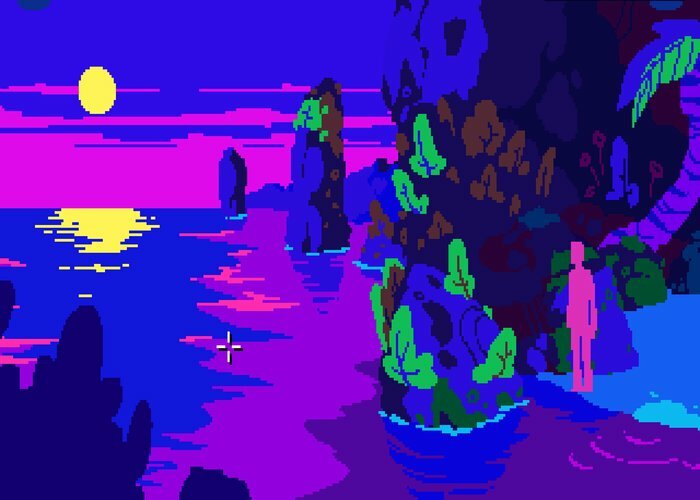 Alluvium is a narrative driven adventure game where you play as what seems like a sole survivor on desert island, you must explore and use the environment around you to try and create tools for survival and obtain things such as safe drinking water. As the game gets deeper you will come up against difficult obstacles and may realize that some of the decisions you have made such as extinguishing your camp fire may not have been the smartest move, especially when the only sign of life (a passing ship) comes by and you have no way of signalling them. The protagonist often aludes to other people that were stranded on the island with him and perhaps you are not completely alone! 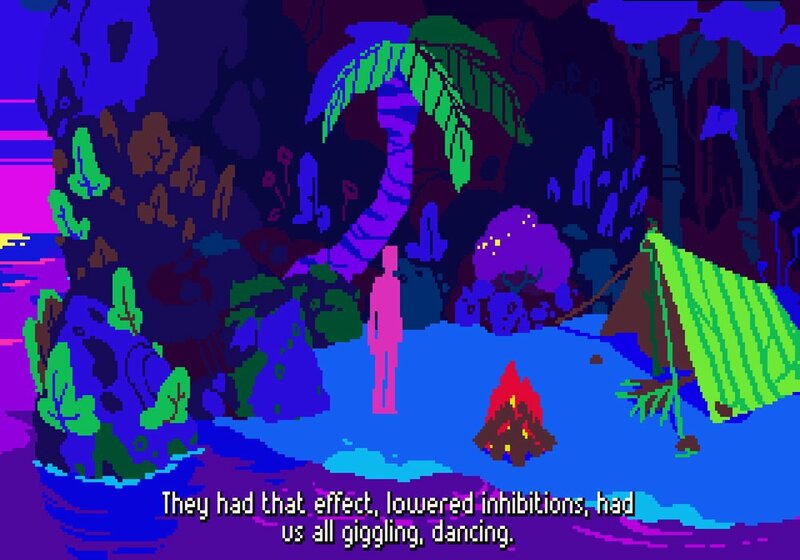 The game is in a point and click style with low poly yet very enjoyable graphics, things such as the sun setting look really good and it's a very curious game that should keep you intrigued and wanting to find out more. The voice acting of the protagonist is incredibly well done and is very professional, Alluvium is a nice break from normal style games and should appeal to anyone who enjoys an adventure. You can download Alluvium for free here.